A fresh coat of paint is often a sure way to redefine the appearance and ambiance of your home. However, choosing the right color isn’t the only thing to consider – you’ll also need to select the right paint type to achieve long-lasting results. Thanks to modern technology there is a paint for just about every surface. 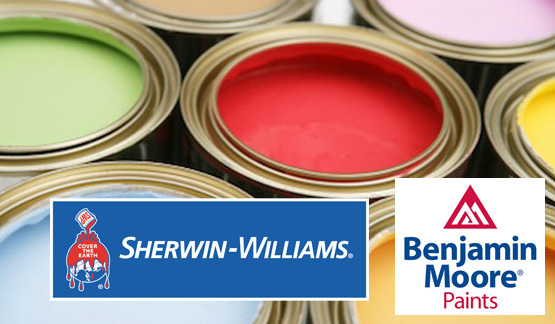 Sherwin-Williams features a comprehensive line-up of high-performance coatings, exterior primers, and stains, all engineered to ensure superior durability and lasting aesthetics. They also boast a wide array of color choices to match any preferred design. Whether it’s a Timeless Turkish Coffee tone or a Historic Rockwood Red, we got you covered. A Cut Above Exteriors is committed to giving your home the ‘Wow’ appeal with our professionally applied, high quality paint types. We use a two-coat application process using one body color, one front door color, and one trim color. This results in a luxurious facade that you will be proud of, for years to come. 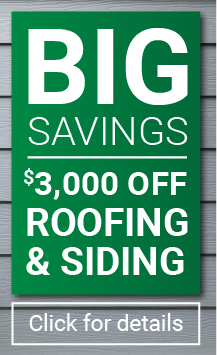 Get A Free Painting Estimate Today! Give us a call at 503.334.0733 or fill out our contact form, for a FREE estimate on your home painting project. We look forward to working with you.